Learn how director Denis Villeneuve captured the style of the original Blade Runner while creating a new identity for Blade Runner 2049. When you see Blade Runner 2049 in IMAX, you’ll experience more image than in any other format. Only in IMAX will the entire film be specially formatted and presented in an expanded 1.9:1 aspect ratio. This means that the movie will fill more of the screen, and fans will see 26% more of the image in IMAX than standard theatres. 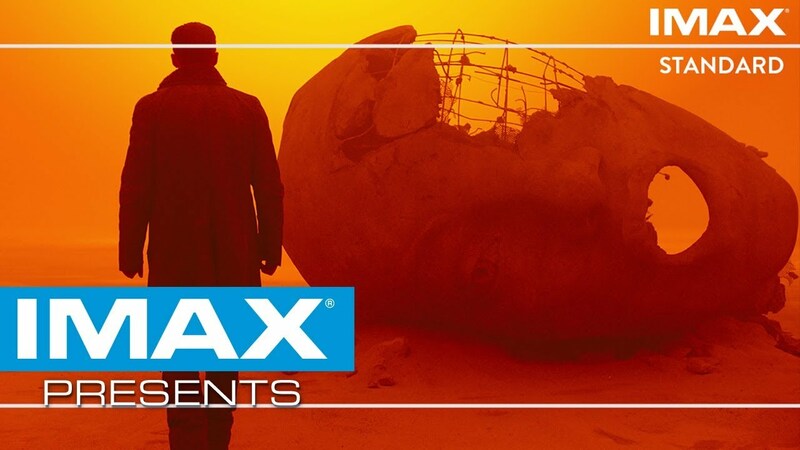 For tickets to see Blade Runner 2049 in IMAX, click HERE.